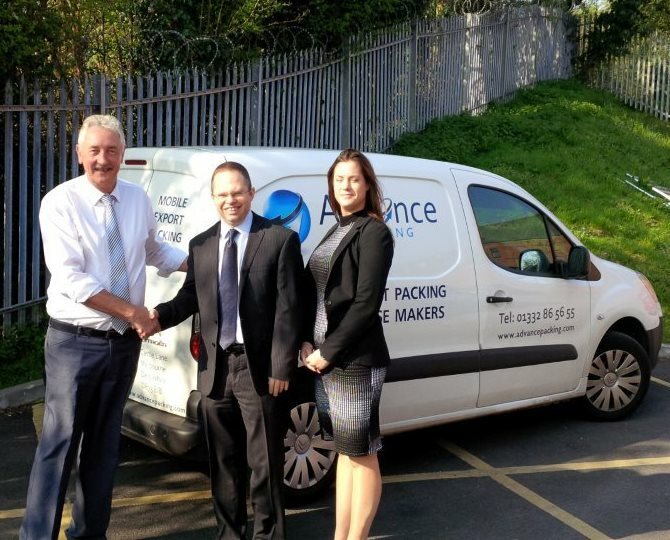 We’re pleased to welcome Philip on board, having joined us from DHL after 7 years of service. Philip’s experience will prove invaluable as we push forward with the sales efforts for both Forwarding and Packing. Over the course of the next 4 weeks he’ll be spending time with Operations and Packing, understanding the ethos of the business and the limitless capabilities when working for an Independent Operator such as ourselves. Philip is married with one son, aged 15, enjoys playing golf and a keen supporter of Burton Albion football club, aswell as offering assistance to the local Sunday football league in his spare time.